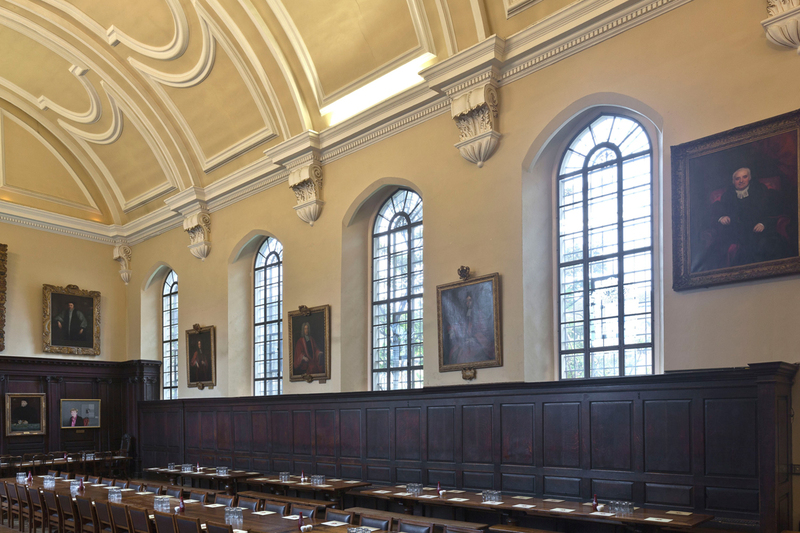 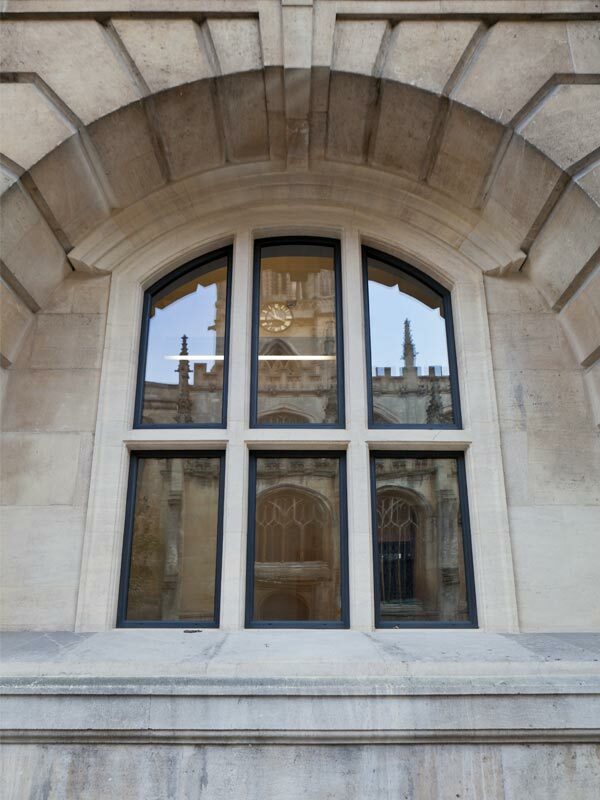 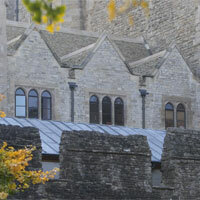 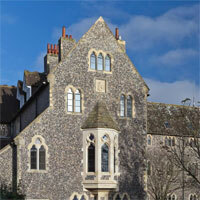 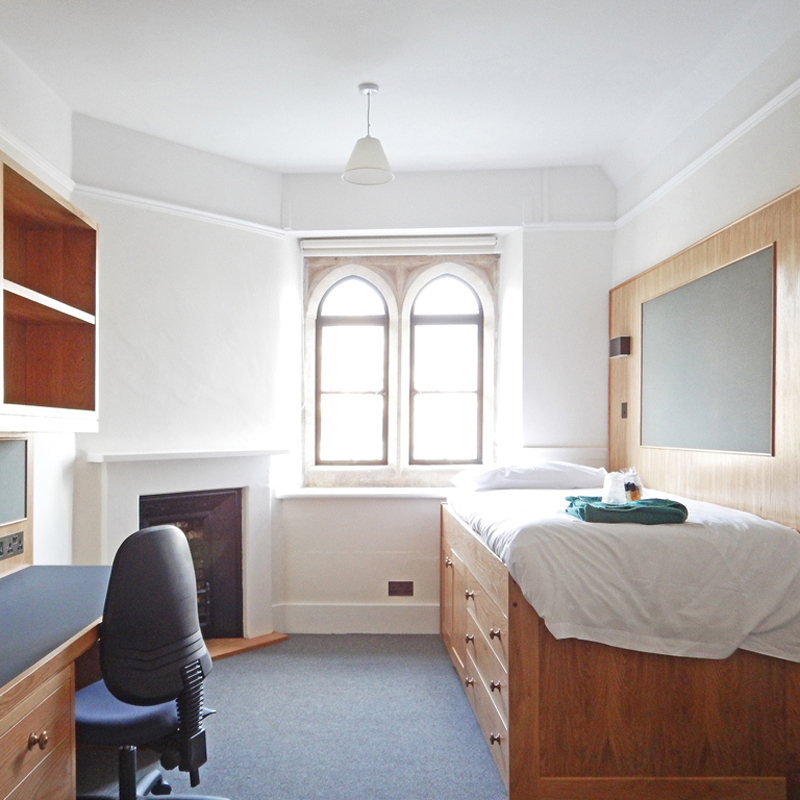 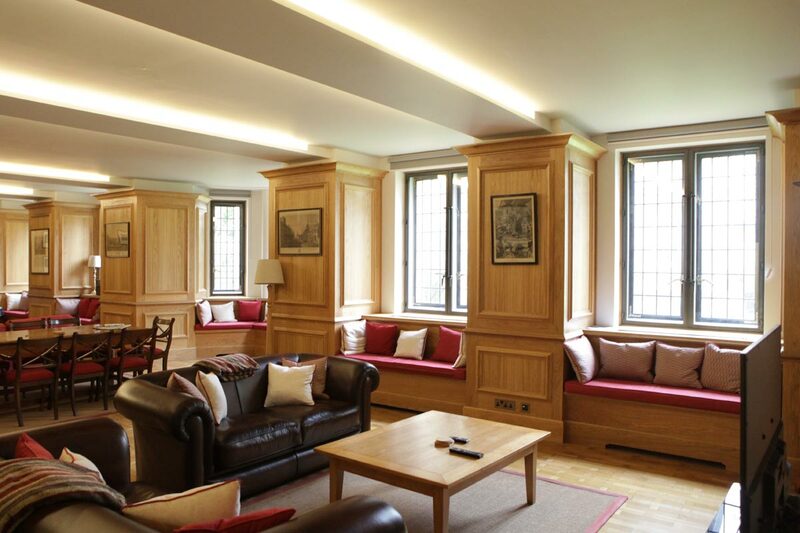 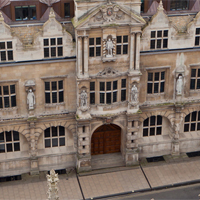 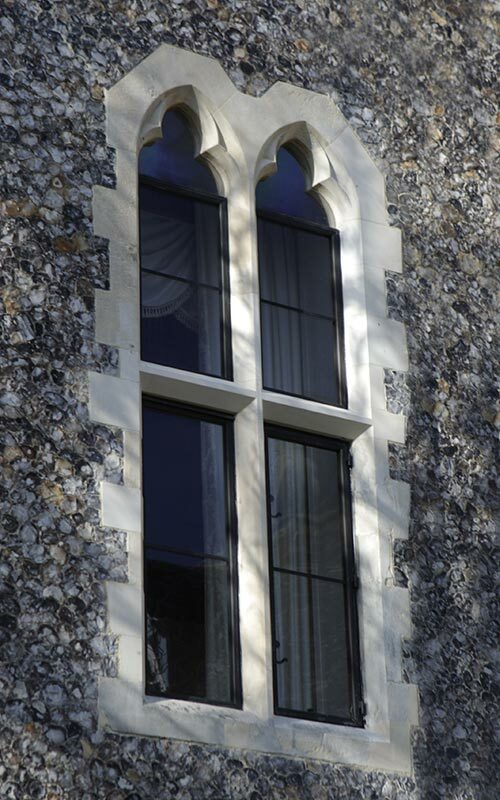 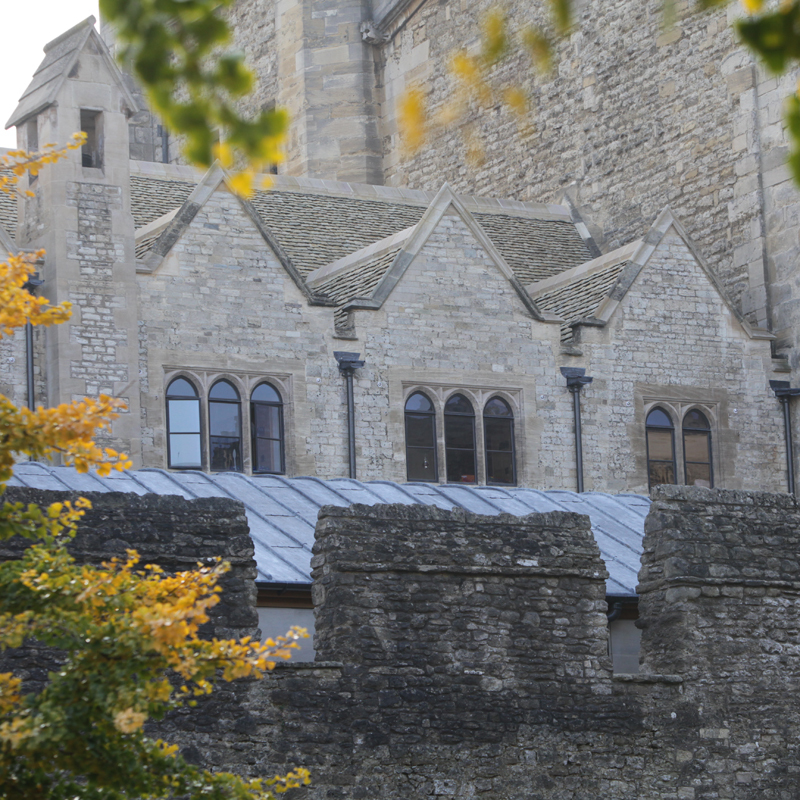 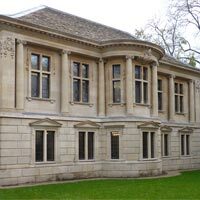 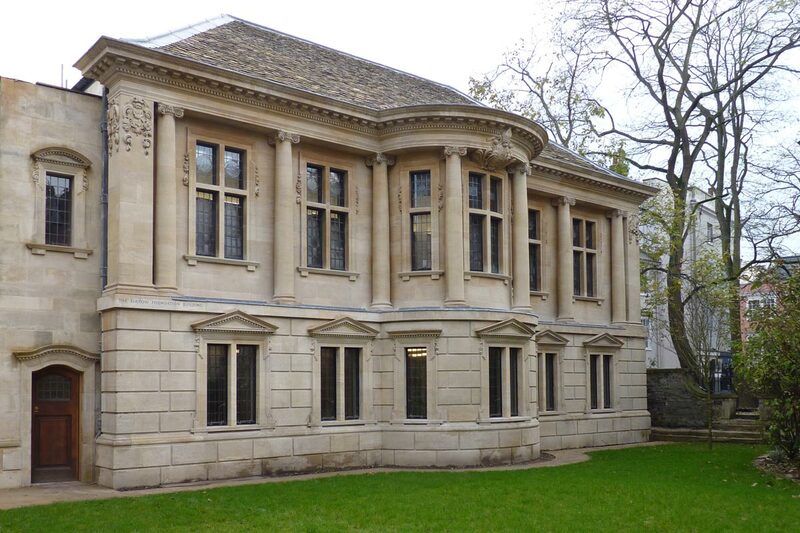 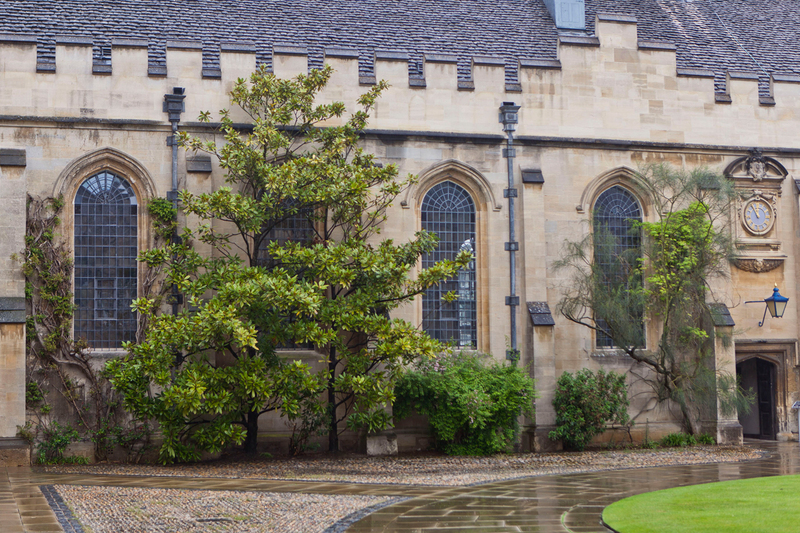 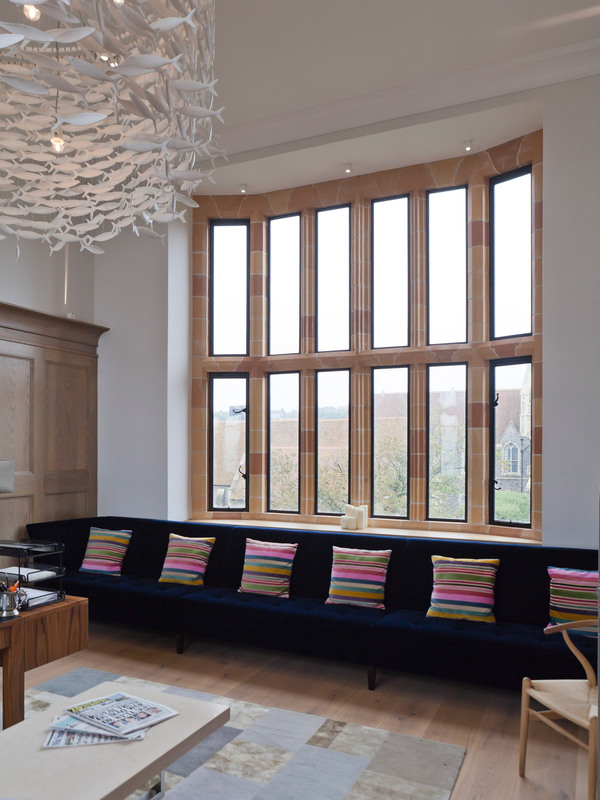 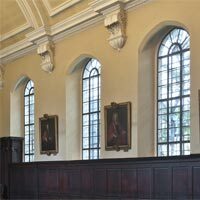 English Heritage approved bronze secondary glazing in Grade 1* listed St. John’s College in Oxford. 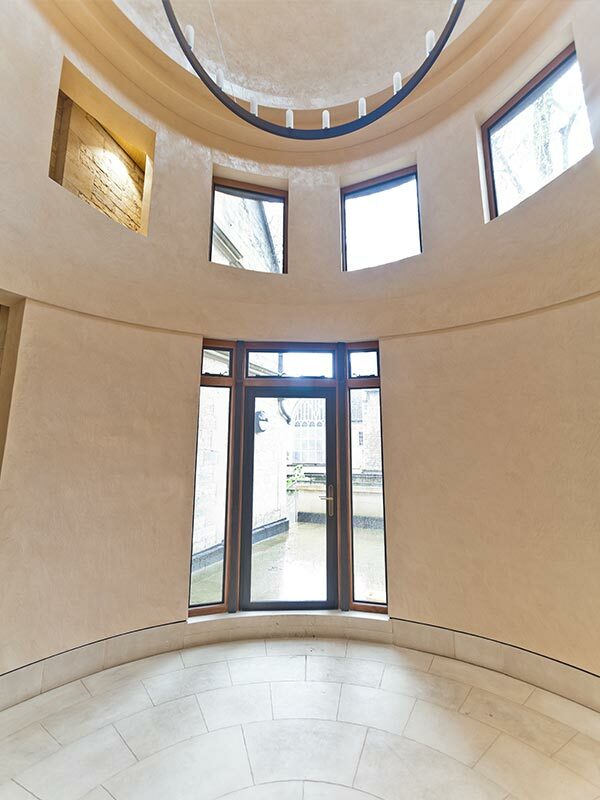 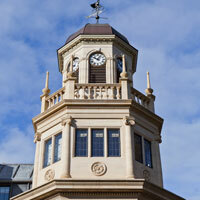 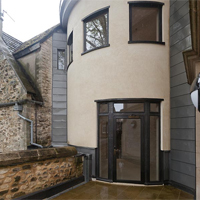 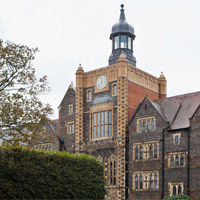 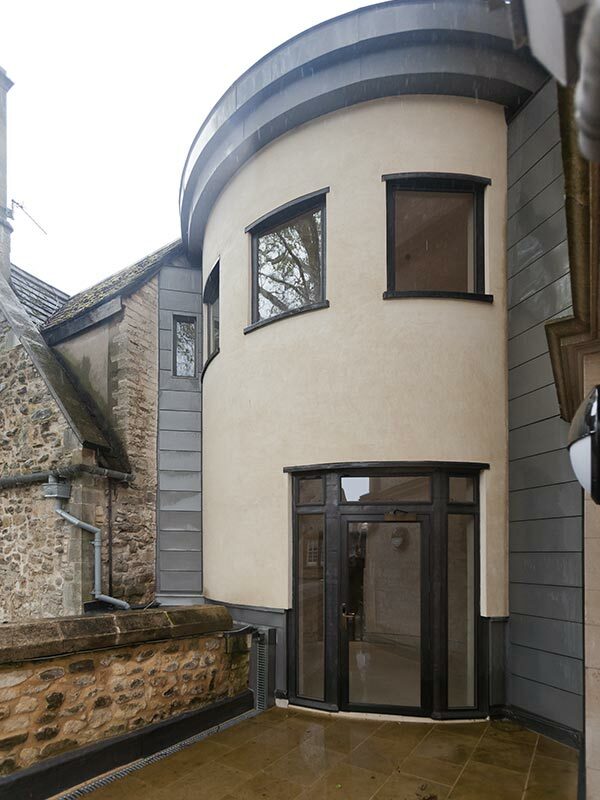 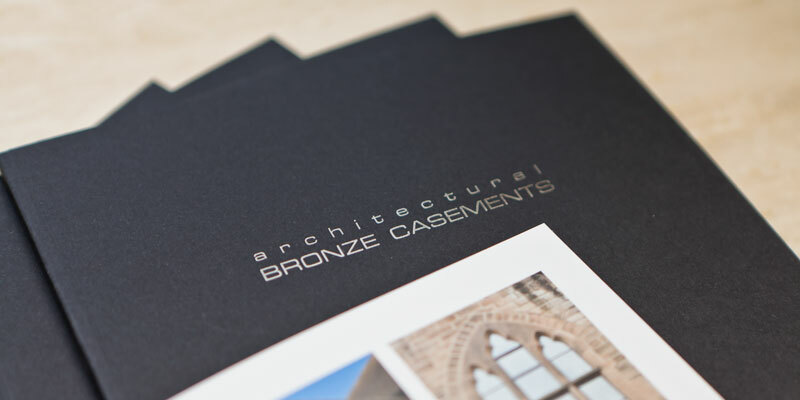 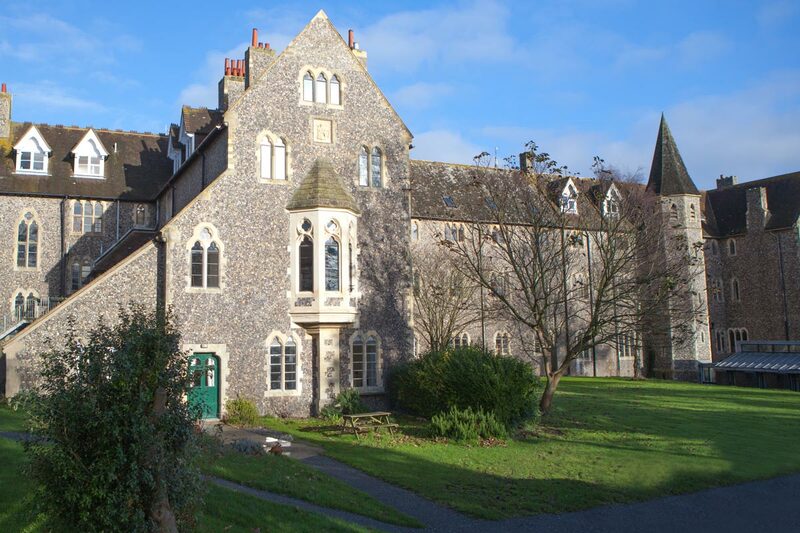 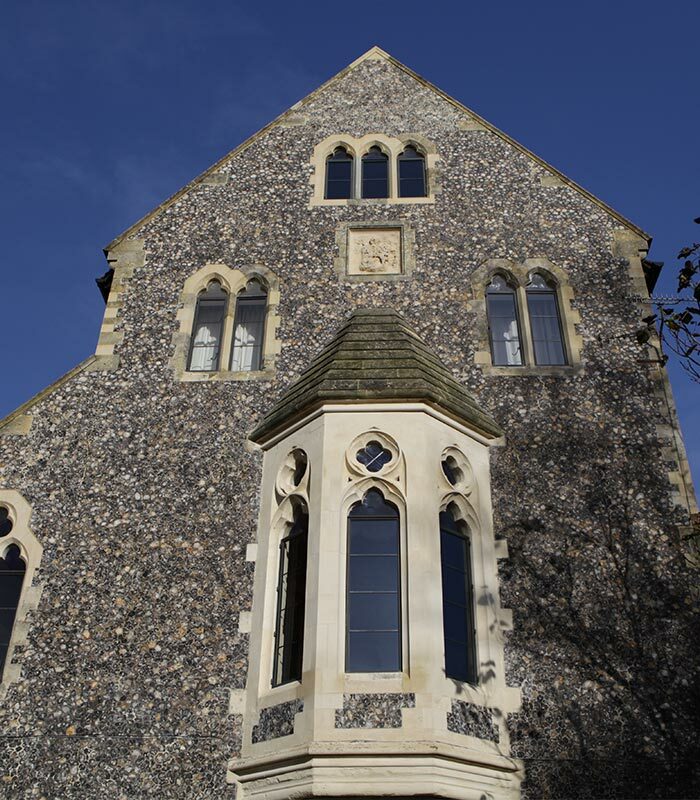 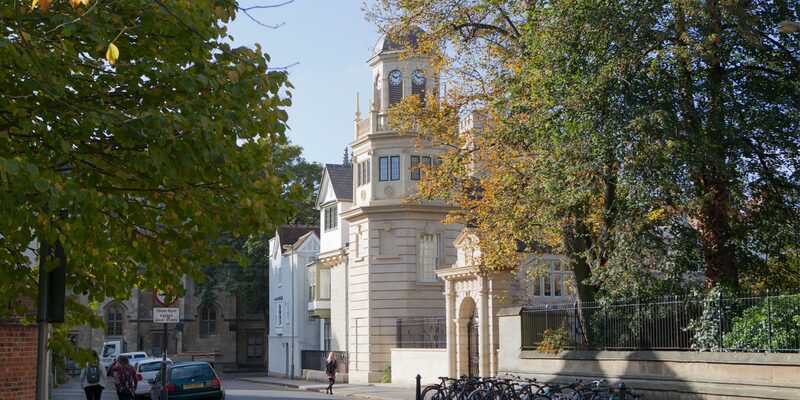 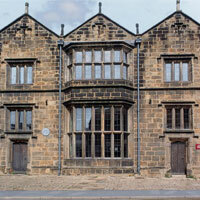 This project won an Oxford Preservation Trust Award. 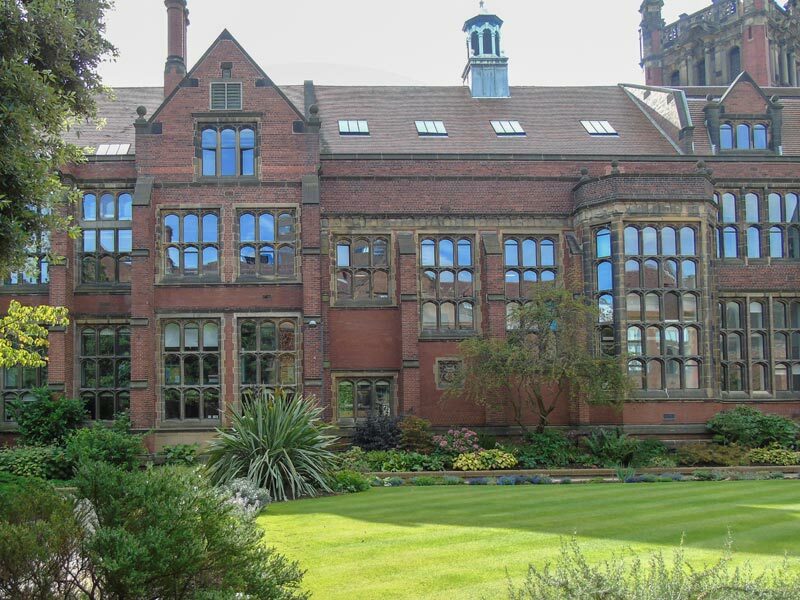 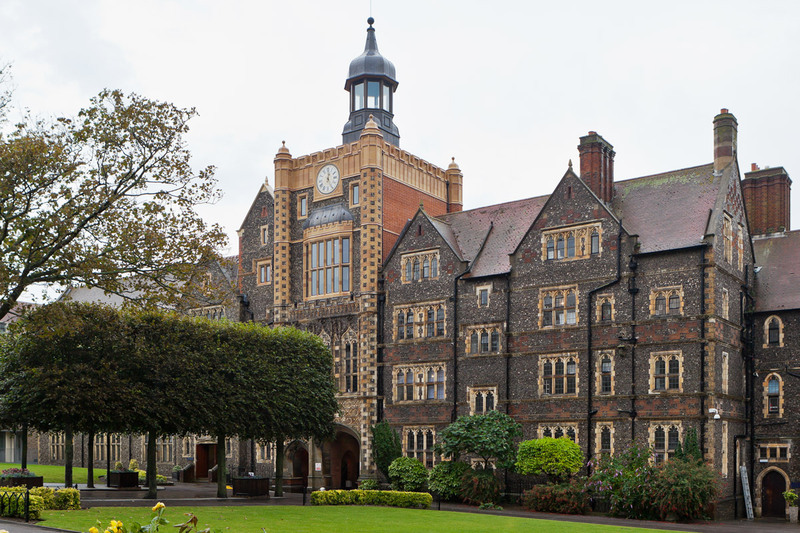 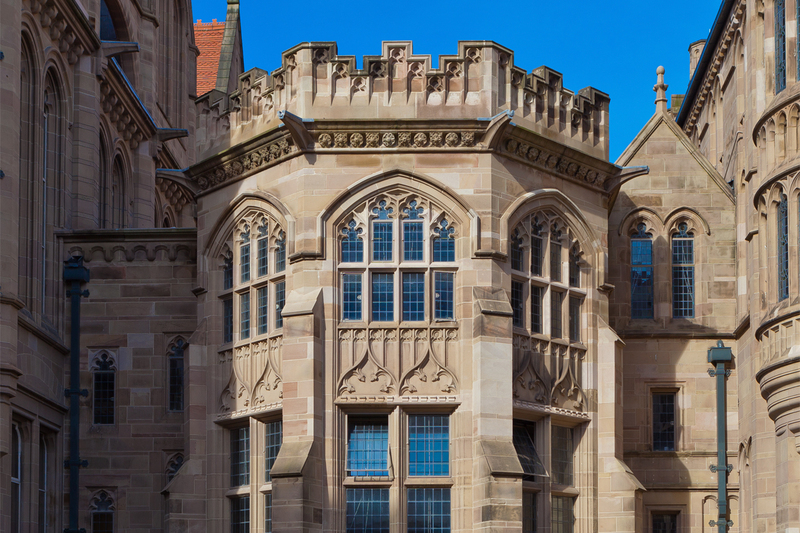 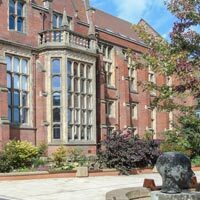 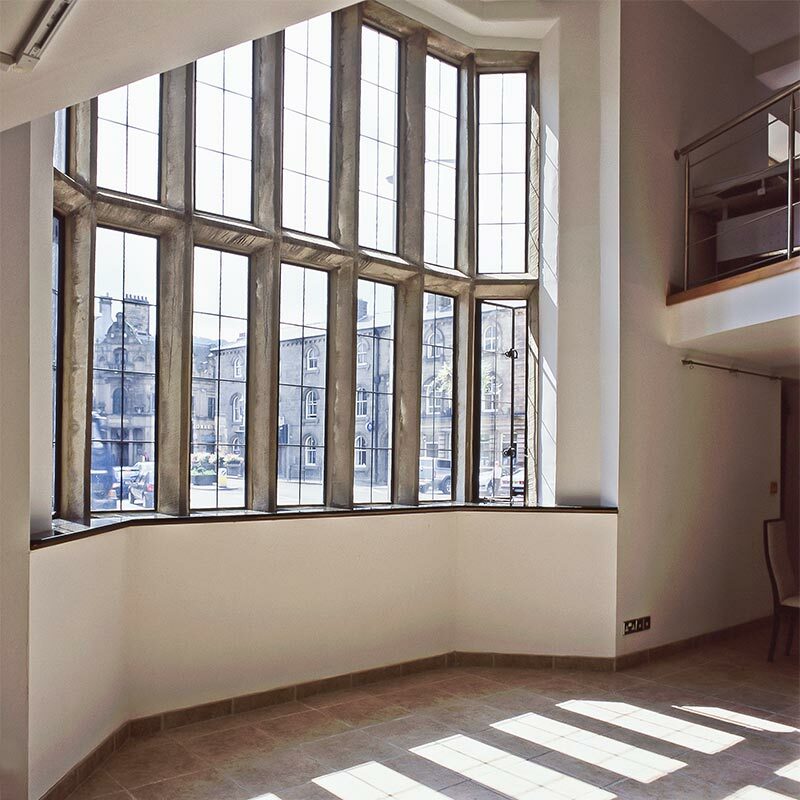 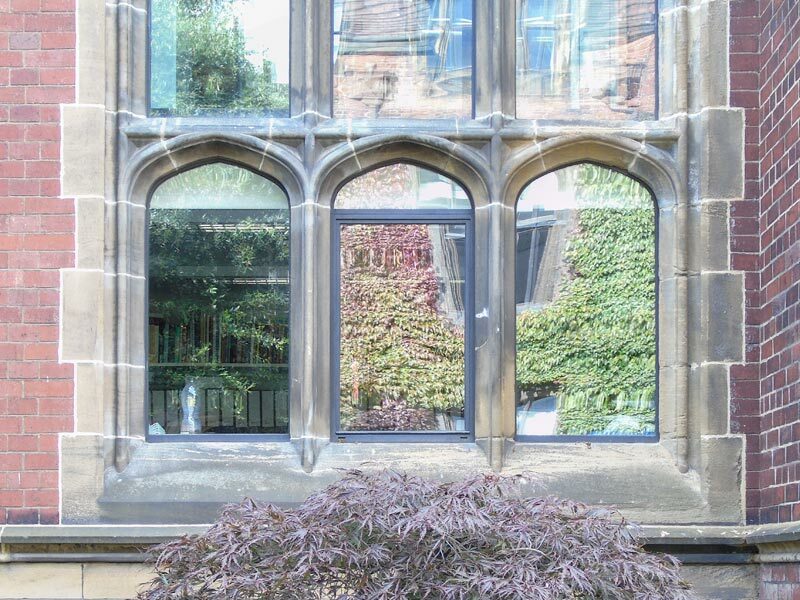 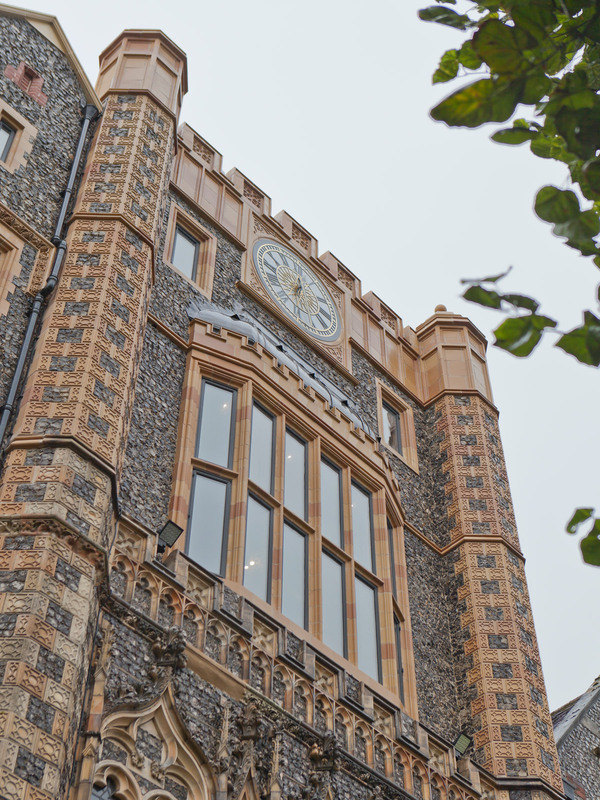 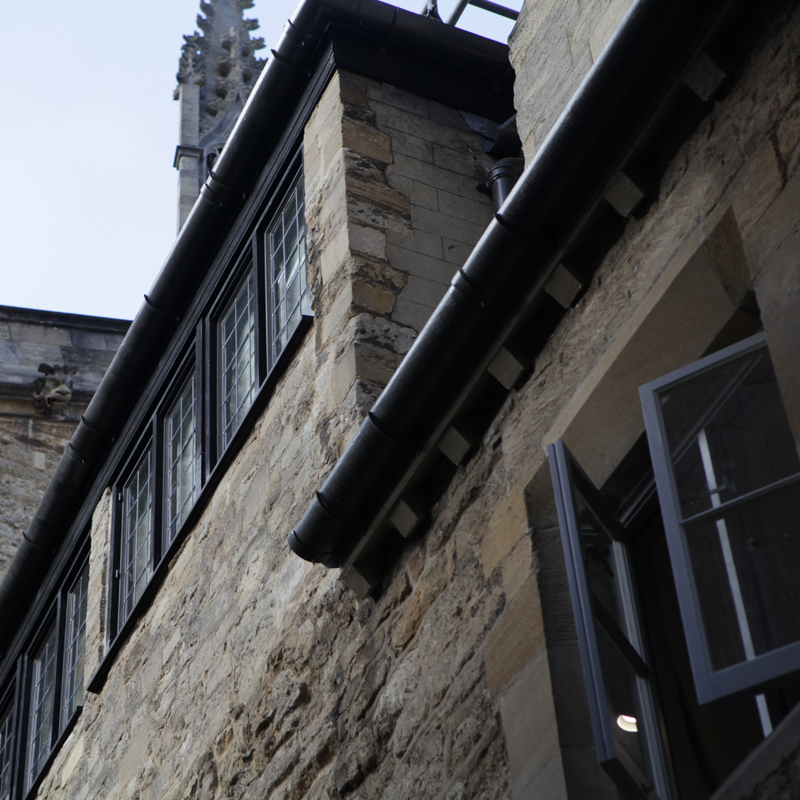 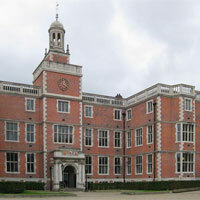 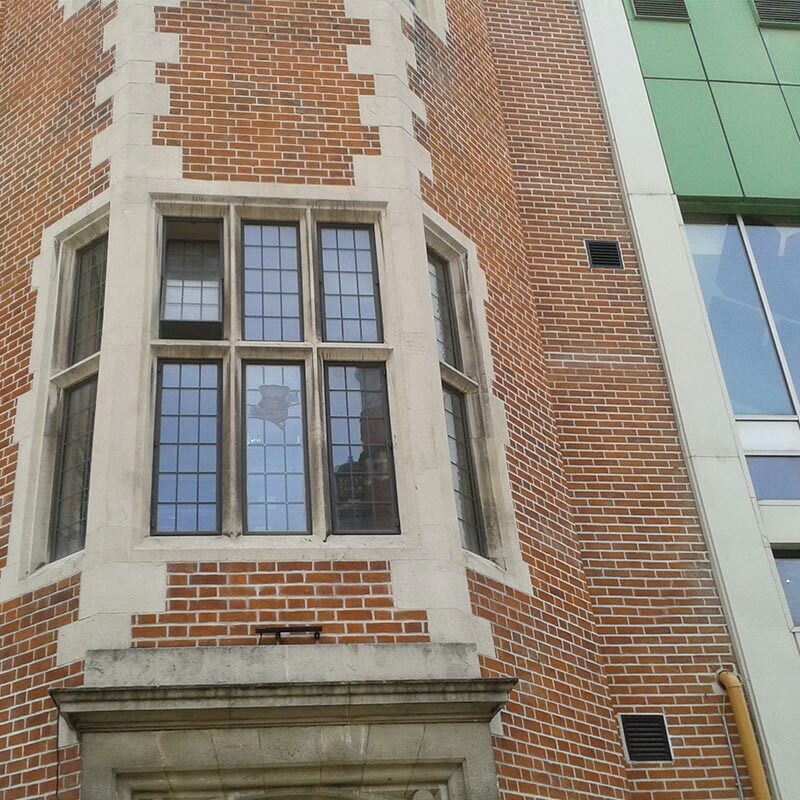 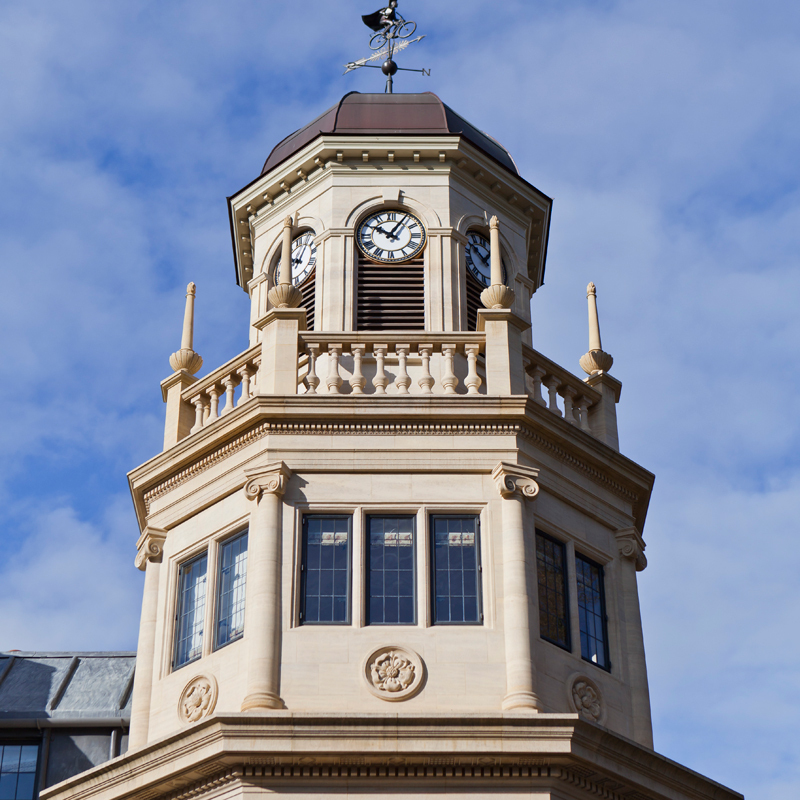 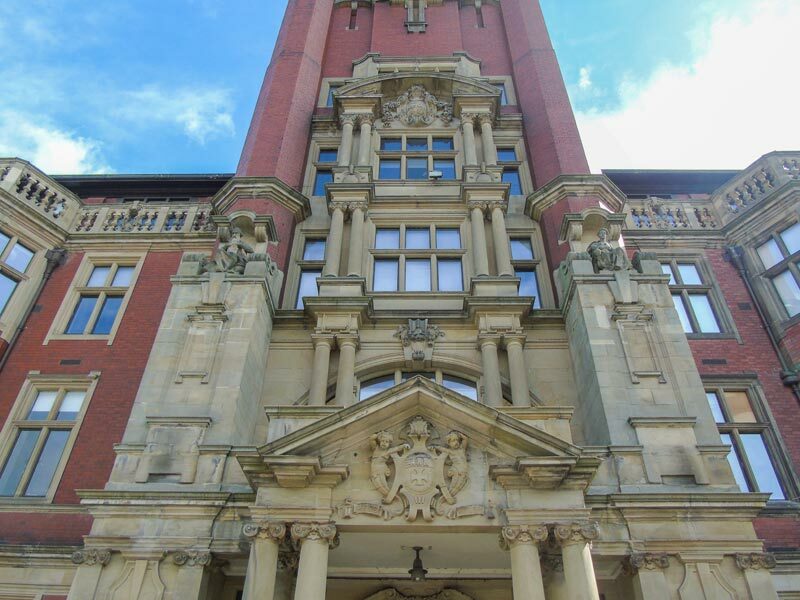 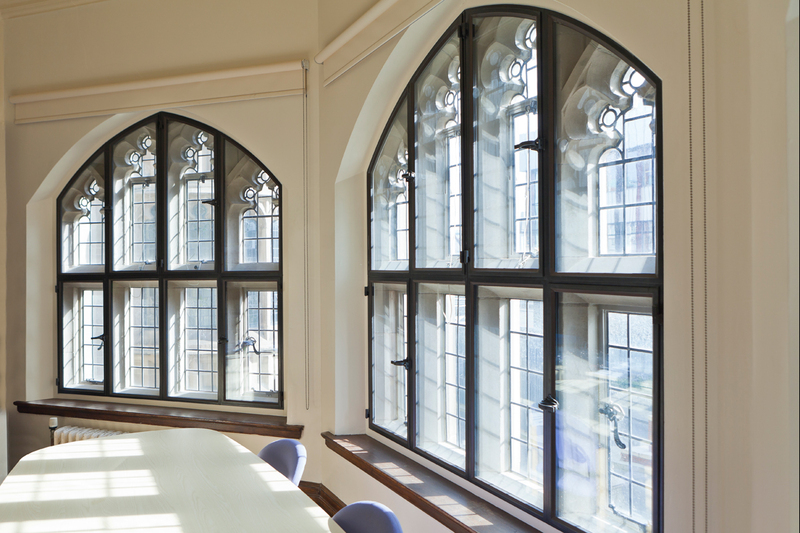 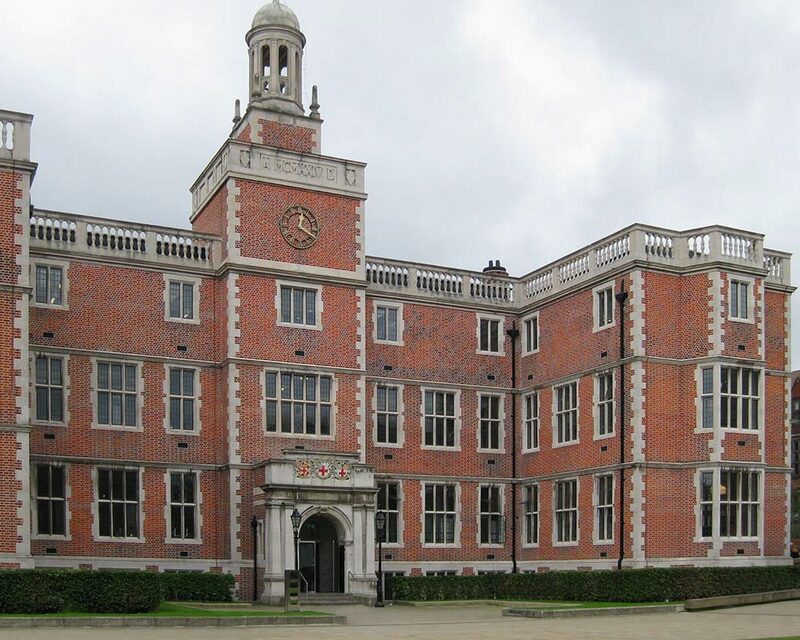 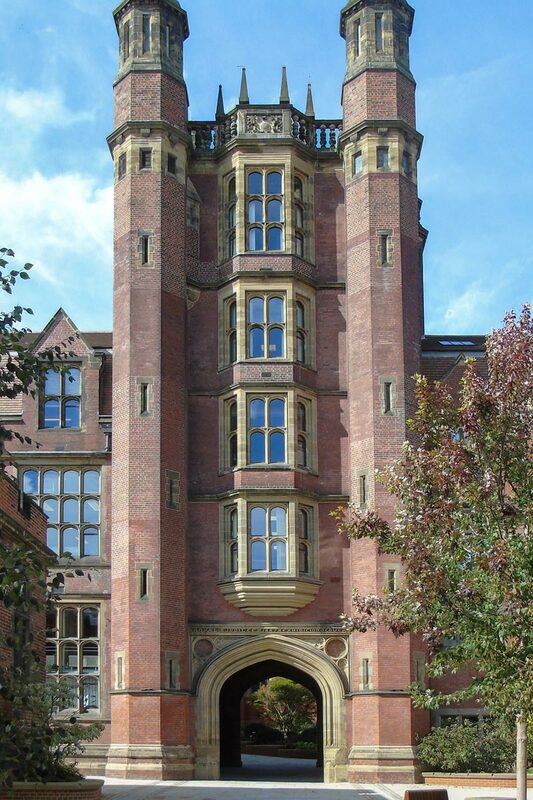 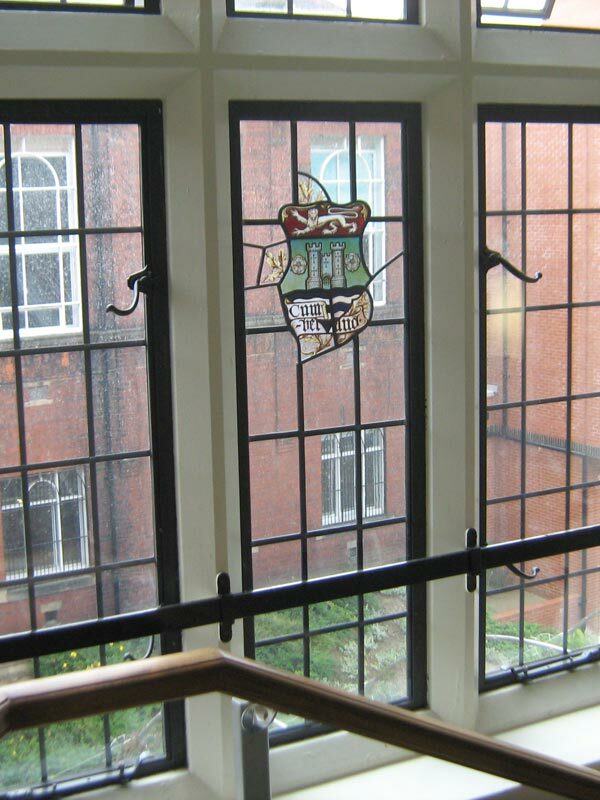 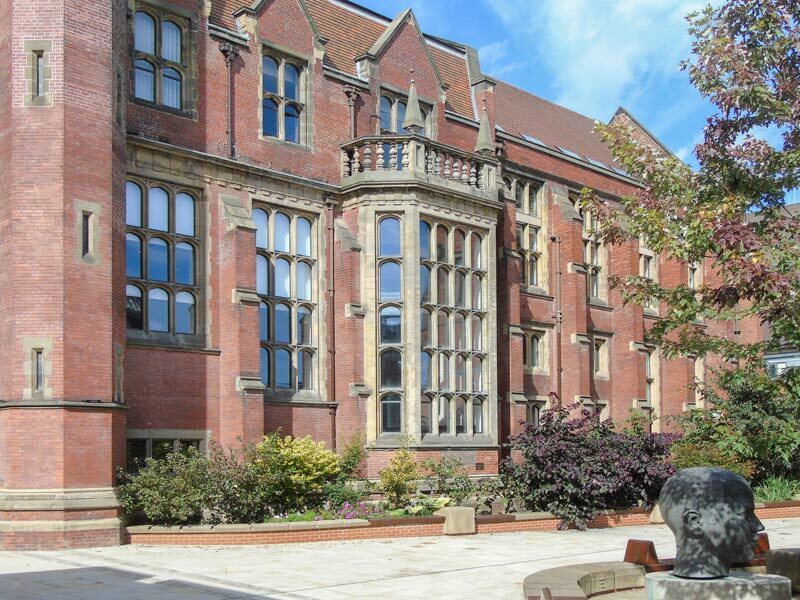 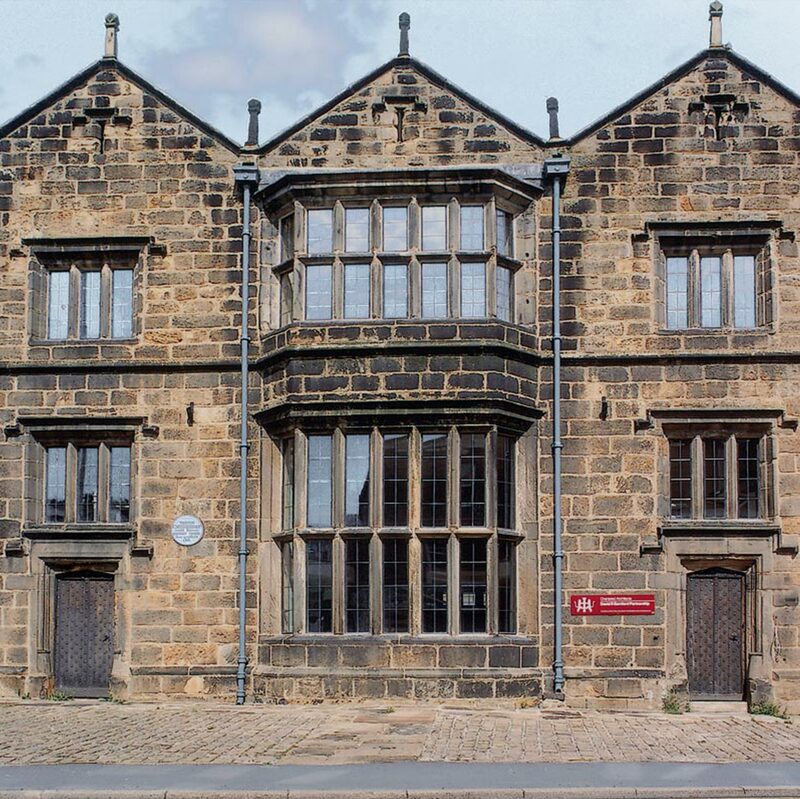 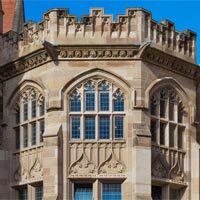 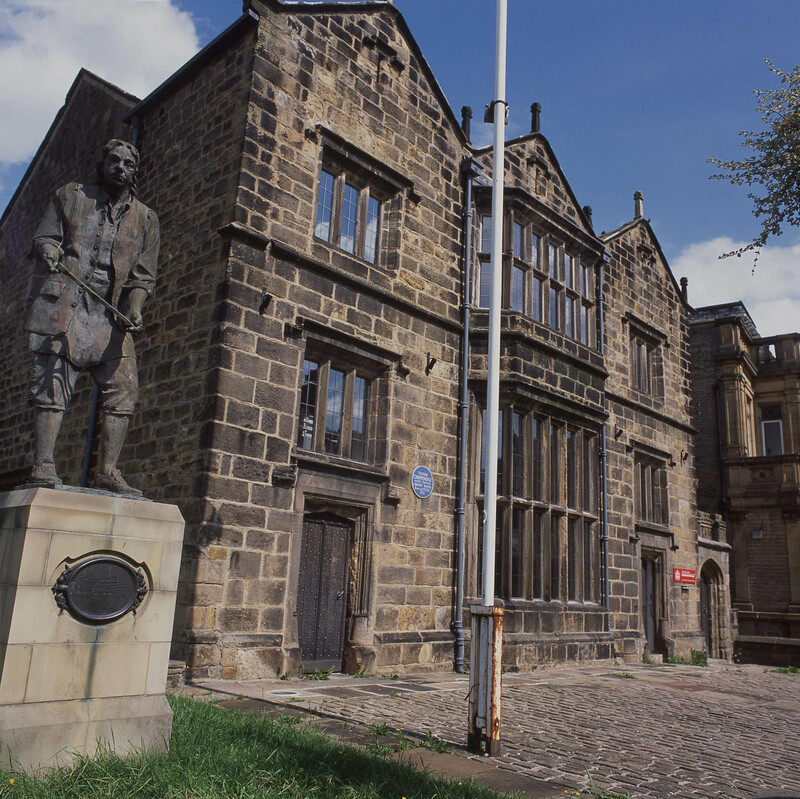 As part of a £27 million renovation we replaced all windows at the Armstrong building at Newcastle University. 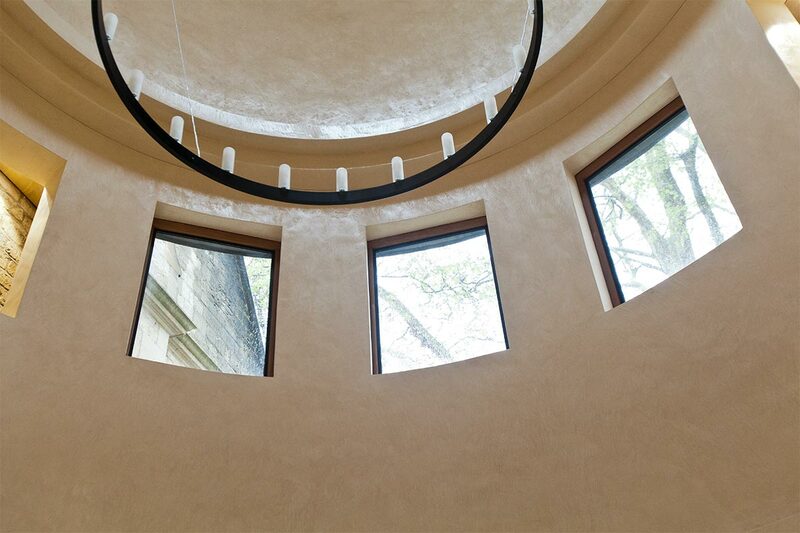 Read our blog post on this project.